Top 10 Cheapest Android Phones In India!!! Home Mobiles Top 10 Cheapest Android Phones In India! Most Affordable Smartphones That Your Money Can Buy. Top 10 Cheapest Android Phones In India! Most Affordable Smartphones That Your Money Can Buy. The most crowded price range for Android phones in India is less than Rs. 10,000 price range. If you have a Rs. 10k budget then you’ll find loads of smartphone option, but what if you can’t shell out so much money and only want to a budget Android phone under Rs. 5,000? To help you make an informed decision, we have compiled a list of 10 Android phones which cost less than Rs. 5,000 and have all the hygiene factors. It needless to mention that we have rejected quite a few phones based on their features and quality. 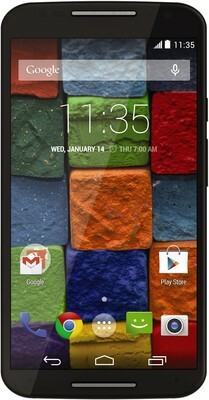 The discovery P9 is the most affordable and cheapest Android smartphone at the moment. It costs Rs. 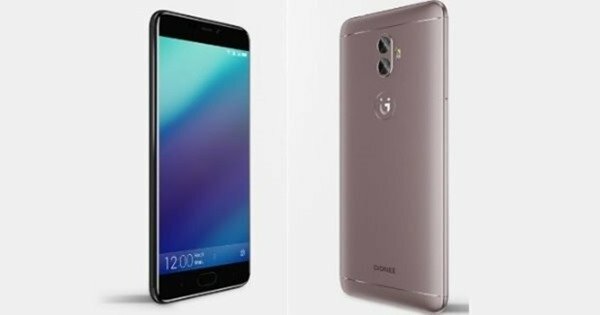 1,989 currently, and comes with dual SIM support, 3MP rear camera, 3.5 inch display, and basic sensors like G-sensor and proximity. 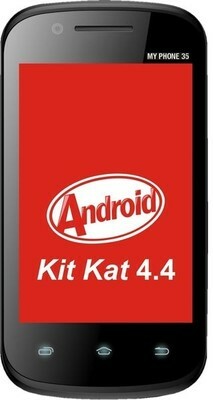 It runs on Android ICS v4.0.1 and has 256 MB of RAM for doing basic tasks with ease. BSNL Champion My Phone 35 is not very famous but is one of the first few BSNL branded phones running on Android KitKat and is priced at Rs. 2,599. 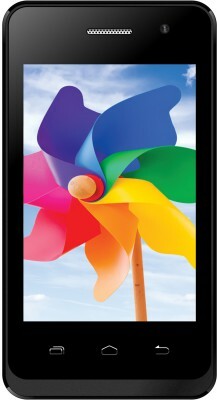 Smart A52 Plus from Karbonn mobiles runs on a Android 4.2.2 powered by a dual-core processor. It misses out on support for 3G network but keeping its price tag in mind, we would say that it packs a pretty decent hardware. The Aqua V4 from Intex might not be the best and the cheapest Android KitKat phone, but it definitely worth its price tag. It runs on a 1 GHz single-core chipset and has 256 MB of RAM to run its Android KitKat 4.4.2 OS. The only thing that might discourage some from buying this phones is its feeble 1400 mAh battery. But we get only what we pay for, isn’t it? 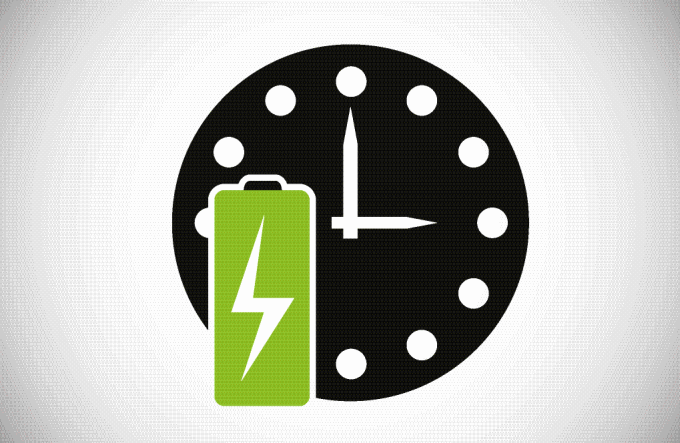 You certainly can’t get a great battery backup phone at this price point. Connectivity: Bluetooth, Wi-Fi with hotspot, Micro USB, 3G, GPS, Dual SIM. 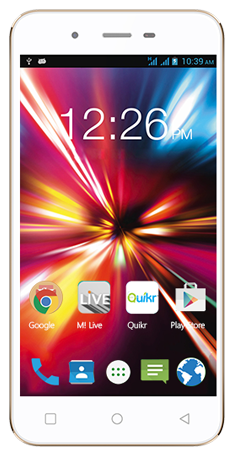 Intex Aqua T2 is one of the cheapest Android KitKat phones at the moment. Its rest of the specifications are similar to the rest of the phone mentioned above, but unlike Lenovo A269i it drops 3G support in favour of Wi-Fi. Connectivity: Bluetooth, A-GPS, Wi-Fi, Micro USB, FM Radio, Dual SIM. Iris 310 Style also runs on a dual-core 1.3 GHz processor with Android 4.4 KitKat on top. The main USP of this phone is its 2GB ROM. In case you didn’t notice, many of the phones listed above only have 256MB of internal memory which gets filled up in time. Android KitKat puts some restrictions on the amount of data that apps can keep on the SD card, hence it is very important to have good internal memory. Intex Aqua Kat is the only phone in this list of cheapest Android phones available in India that comes with a 4 inch 800×480 pixel display. So, we would recommend this phone to those who want to buy a budget Android phone with a large display. Its dual-core processor will keep all basic apps running smooth but the phone is not made for multi-tasking. Hey, you can’t expect much from a budget phone. Memory: Internal- 512 MB (user available- 140 MB), expandable to 32 GB via microSD card. Connectivity: 2G, 3G, Bluetooth, Wi-Fi, Micro USB, Dual SIM. It also runs on Android KitKat OS and has HTC inspired looks. It support via calling via 3G and Wi-Fi but misses out on support for GPS. The rest of the specifications are same as the rest of phones. Connectivity: Bluetooth, 3G, EDGE, Wi-Fi, Micro USB, Dual SIM. Most of the entry-level Android phone offer some feature at the cost of other. So, if you want all basic features of an advanced smartphone in an affordable cheap Android phone, then look no further than iBall Andi 3.5 kke Genius. Smart Flo Mi-359 is another phone in this list having its specifications similar to the rest of the devices. The only difference is it looks. It looks great and far better than the cheap plastic build handsets from various popular manufacturers. PS : The prices mentioned were at the time of writing of this post on Flipkart, eBay and Snapdeal. Current day prices might vary. Some of the phones might be out of stock as these were launched few months back. This should be a helpful guide about what to expect at what price points and nothing beyond. PPS : A bit about the term ‘cheapest’. Cheap here means the cost and nothing else. An euphemistic term like ‘cost-effective’ would do the trick. That would be two words in place of one word. Besides who are we really offending here? 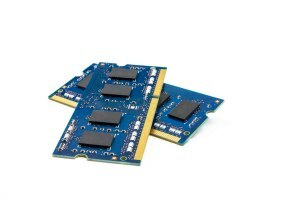 RAM's on these phones are tricky to get. As per Technoholik's diagnostics it is 153 MB. Corrected. Any info on Motorola Zeppelin. Looks like its a better quench but not many details available. sony Erricson W8 missing in the list !! 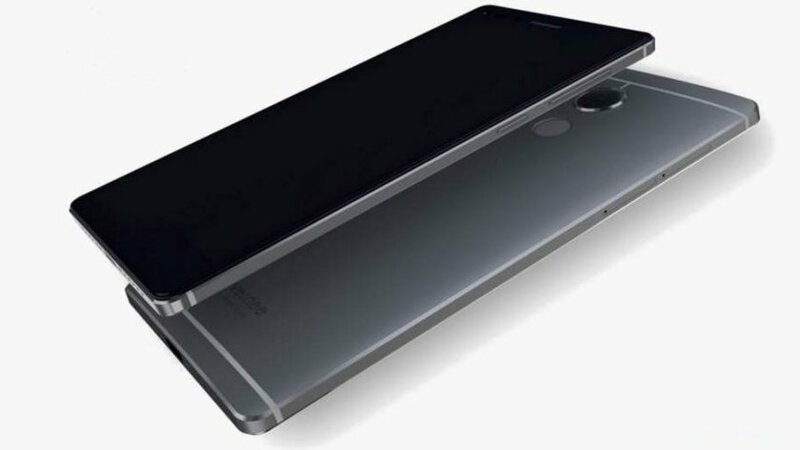 Huawei is coming out with its Ideos series of handsets or it has already come out. 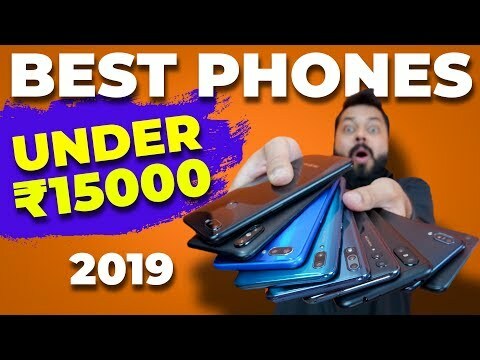 the price ranges from almos Rs.6000 to 14000 and all are androis based phones…how could you miss that!!! I want to buy an android phone between range of 6000 to 8000. It should have good camera and good Battery life. Plz. Give suggestion……. 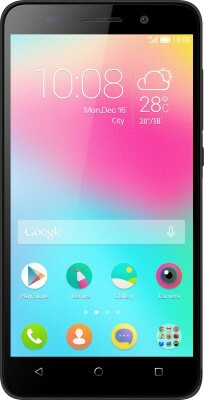 2.8 inch good touch screen (not very large,but OK ) 600 Mhz processor,3.2 Mega Pixel camera and almost all common android features and it runs on Android 2.2 (Froyo) Operating System ……. 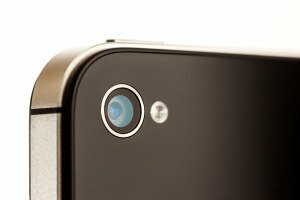 i want an android phone with 3 or 5mp flash camera,good music,below 13000 range. i need a android phone under 6000. I like to buy andriod phone b/W 5000 to 10000 in Samsung S5570 Galaxy Pop..Plse Can any one give suggestion.. I like to buy android phone b/W 5000 to 10000 in Samsung S5570 Galaxy Pop..Plse Can any one give suggestion..
such as an nice posting on mobiles rates. just a word of advice…..dont buy any android phone that has less than 1 GHz processor since it wont run Adobe Flash……and thus you wont be able to browse flash-based sites. i have samsung chat 335 (wifi) phone i want to know thai is there any software upgrade available for it..
hey guyzz plzz can any1 help me.. i need a phone widh flash camera nd wifi .. with budget of 8000.. plzzz suggest mee. i need samsung or nokia onlyy…. Why didn't you include mts mtag3.1 and livewire.They have 2.8inch capactive touchscreen.They are CDMA mobiles priced around 4,999 and 5500.They run android 2.2[froyo]. nice and extremely educational information. I wannu bye the best andriod in d range of Rs.6000-8000/- It should hav great apps.Useful for college activities n good battery life..n better image clearence!!! Specially, it'll b vry nice if its of NOKIA! i want to buy an android phone with good internal memory between price 8000 to 10000 with 3g support and wifi. Hi friends am thinking ti buy sony xperia tipo or tipo dual??? can any sugest me or anyone using so that i can come to know its drawbacks and advantages??? I want buy smart phone 8000 to 12000 Rs suggest me. Hi i want to buy new micromax a117 smartphone will u told me about that this mobile is ok or not for me. Smart list prepared by you. I was looking for this. Thank You. Hello Sriram….can you please help me to find out the best smartphone at reasonable price…. Hi, pls note 3 sim android Acer mobile which also have a good battery life. Pls also give info about Liquid X2.